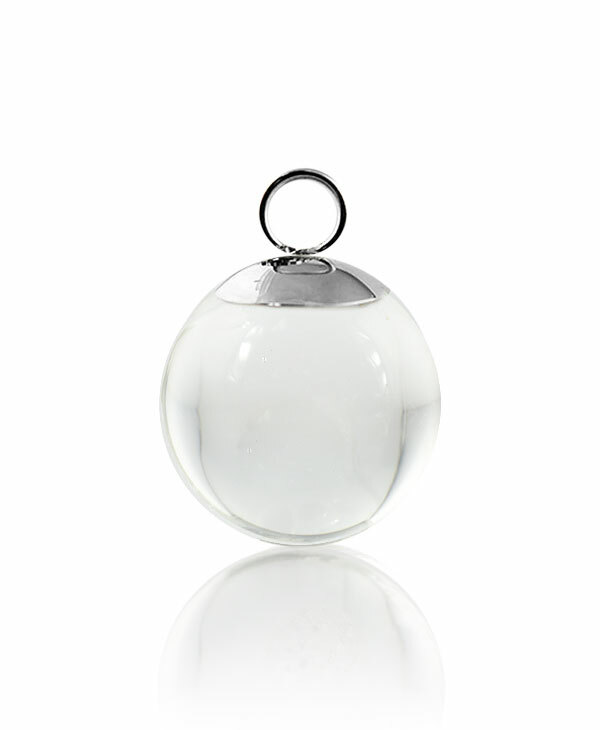 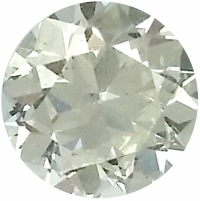 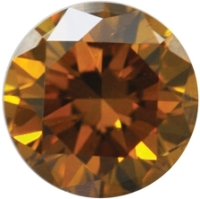 Select Carat Weight 0.500ct. 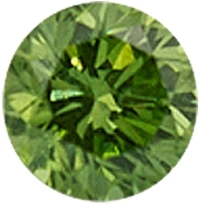 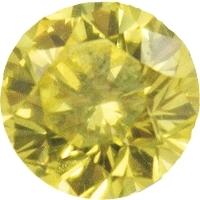 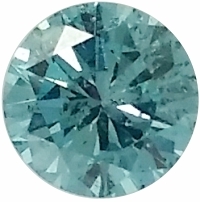 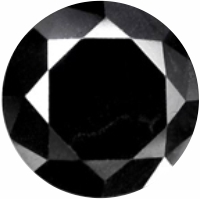 1.000ct. 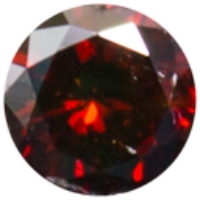 2.000ct.